Are you looking for help with specific areas in your body? Want to get stronger? Want to target an achy back? Or just want to jump start your yoga practice and be sure you are moving forward safely? A Wellness Package is the best way to meet your goals. The package includes: 5 private lessons and 10 group classes. The cost for the package is $425. Must be used within 6 months of purchase. 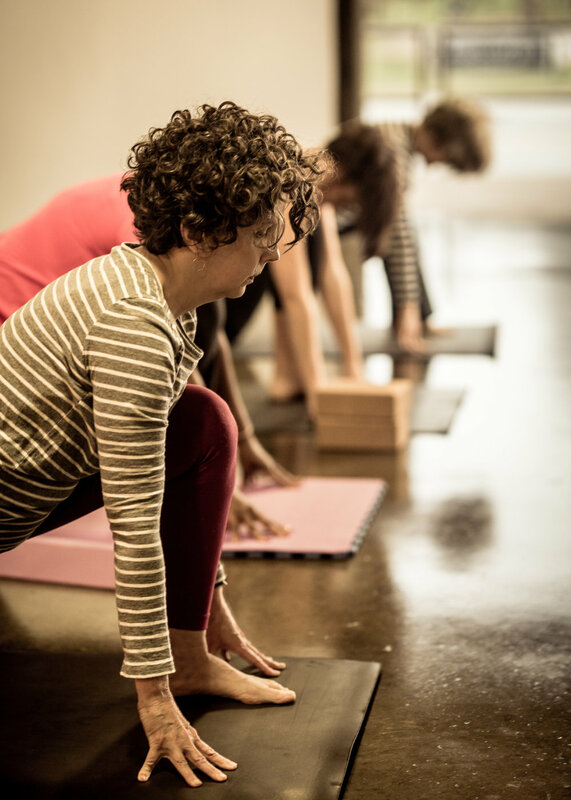 To join us for class, you may purchase a single class, a 5-class card, or a 10-class card at the studio or here online. Need based scholarships available. Please talk to Doraine for more information. A single drop-in class is $15. Purchase Now. A 5-class card is $65. Purchase Now. A 10-class card is $120. Purchase Now. If pricing is an issue for you, please contact Doraine to talk about how we can help.